Entry Period: April 8, 2019 at 11:00 am through September 2, 2019 at 9:00 pm Eastern Time. Drawing: On or about September 2, 2019 Shealy’s will select (1) one potential winner in a random drawing of all eligible entries received. The odds of being selected depend on the number of entries received. The prizes awarded are selected by Shealy’s Bar-B-Que House, Inc. (Shealy’s), in its sole discretion. 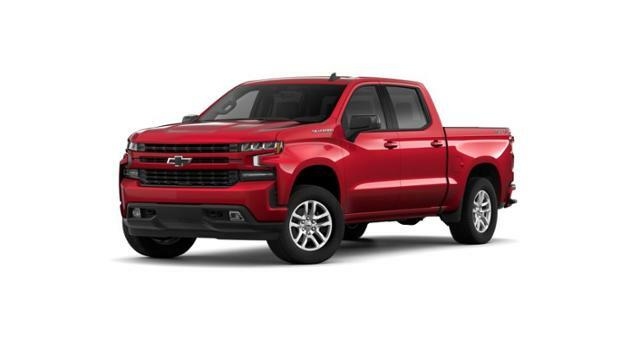 Vehicle grand prize does not include any express warranty other than as may be provided by the manufacturer and all implied or other warranties are disclaimed. By entering this contest the participant releases and waives against Shealy’s, its owners, agents and employees, any and all claims, damages, losses, and suits for bodily or personal injury, property damage, or any other type of loss whether caused directly, indirectly or resulting in any way from this contest. By entering into this contest the participant consents to use and publication of his or her name by Shealy’s as a winner and/or participant. Employees of Shealy’s, their distributors, affiliates, advertising agencies and members of their immediate families (spouses and/or parents, children, and their siblings), and/or persons living in the same households as these persons (whether or not related) are not eligible to participate or win. 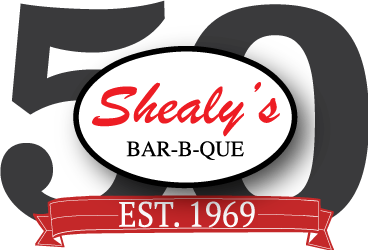 ©2006-2019 Shealys Bar-B-Que House Inc.